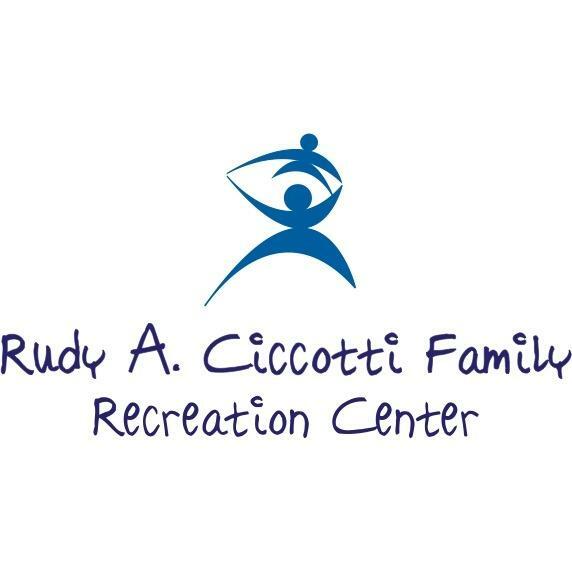 The Rudy A. Ciccotti Family Recreation Center supports the health and fitness needs of the community by providing a high-quality facility, professional staff, and programs in a unique, supportive environment. The Ciccotti Center is owned by the Colonie Youth Center, an independent not-for-profit organization. We truly have everything you need in one place.